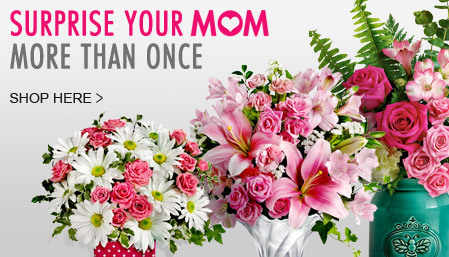 Send Mother's Day Pink Roses, Lilies, Carnations & Special Gifts to Philippines. Handpicked Unique Gift Ideas for Mom. 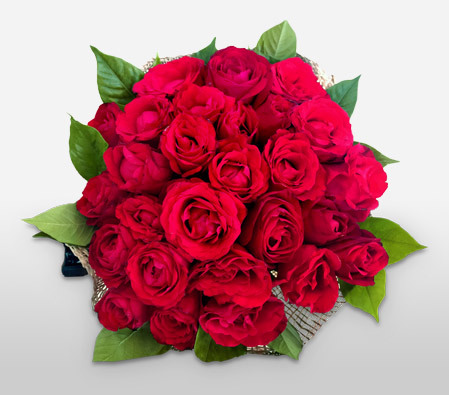 Fresh Roses, Lilies, Carnation & Gift Hampers specially crafted for your mum. Order NOW for guaranteed delivery on Mother’s day in Philippines.